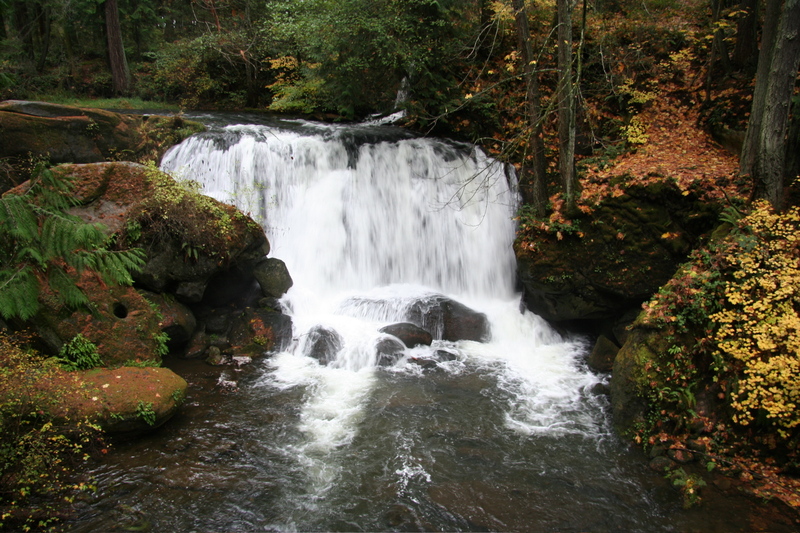 Here’s a picture of Upper Whatcom Falls. It’s not on the Rock Trail, but it’s really pretty, isn’t it? Bonus: this image is licensed for reuse! John Hoyte and Josh Hosler invite all Bellingham college students — native or otherwise — to join us Monday, July 13 on the Rock Trail. Spend time with people you remember from your high school years at St. Paul’s, or meet people for the first time. Please RSVP so we can include you in our plans. And be sure to spread the word to other college students who grew up at St. Paul’s.